Our clinic supports the animals of our shelter. 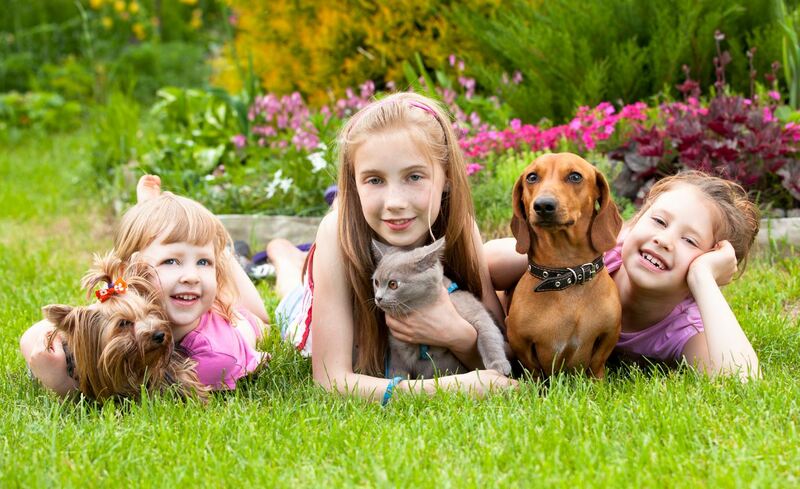 All of the Veterinarians and Staff at the Sylvan Animal Clinic are at your service to accommodate all the healthcare needs of your pet and the needs of your busy life. We will work as a team in providing professional, high quality, and compassionate care to improve quality of life of the animals presented to us and to strengthen the human-animal bond. We offer routine wellness/preventative examinations and immunizations, medical, surgical and dental services and diagnostic testing. At Sylvan Animal Clinic, we take pride in the scope and quality of the services we provide for our clients and the pets you entrust to our care. Our support staff of qualified veterinary technicians and customer service representatives are ready to help you with questions and options to help your pet.